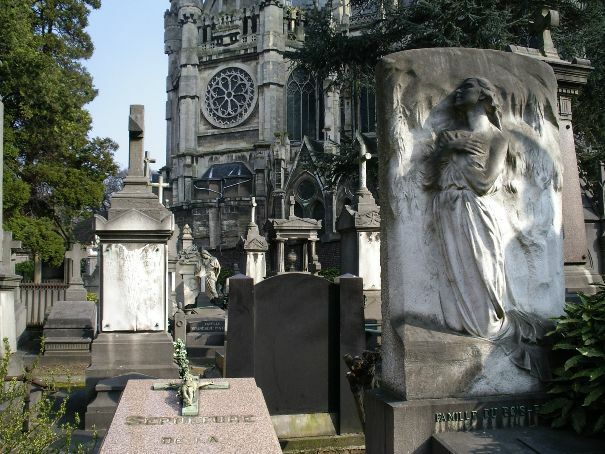 The Cemetery of Laeken is the oldest of all the cemeteries in Brussels still in function. The Cemetery of Laeken covers 6.200 m² were you can find around 10.000 graves. The cemetery and its old church are painted as early as the XIIIth century. When the first queen of the Belgians passed away she made the wish to be buried in Laeken / Laken where the royal family lived in the neighborhood. This royal funeral stimulated the growth of the cemetery where all nobility, “bourgeoisie” and notorious people of the country wanted to be buried. These wealthy families made build several impressive chapels and grave monuments with marble, golden letter, bronze decoration and sculptures. This generating to the place the nickname of “Père Lachaise of Brussels” where it is e.g. possible to find an original sculpture “The Thinker” of Rodin on a grave. After some extension of the superficies the city council voted the construction of underground galeries which are unique in Brussels. This in order to have more capacity for burying and keeping in mind the hygienist concern of the XIXth century. 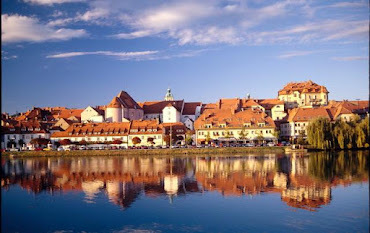 Nowadays the cemetery is still in use as such and also visited by many people in order to admire some impressive monuments and the graves of notorious people.